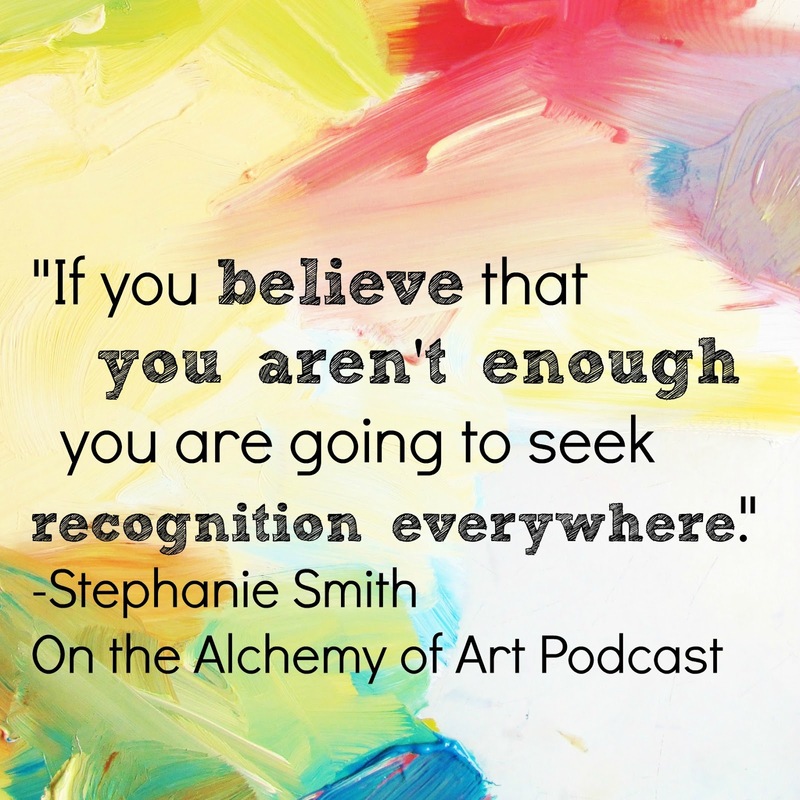 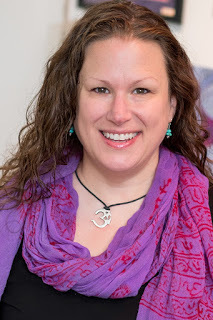 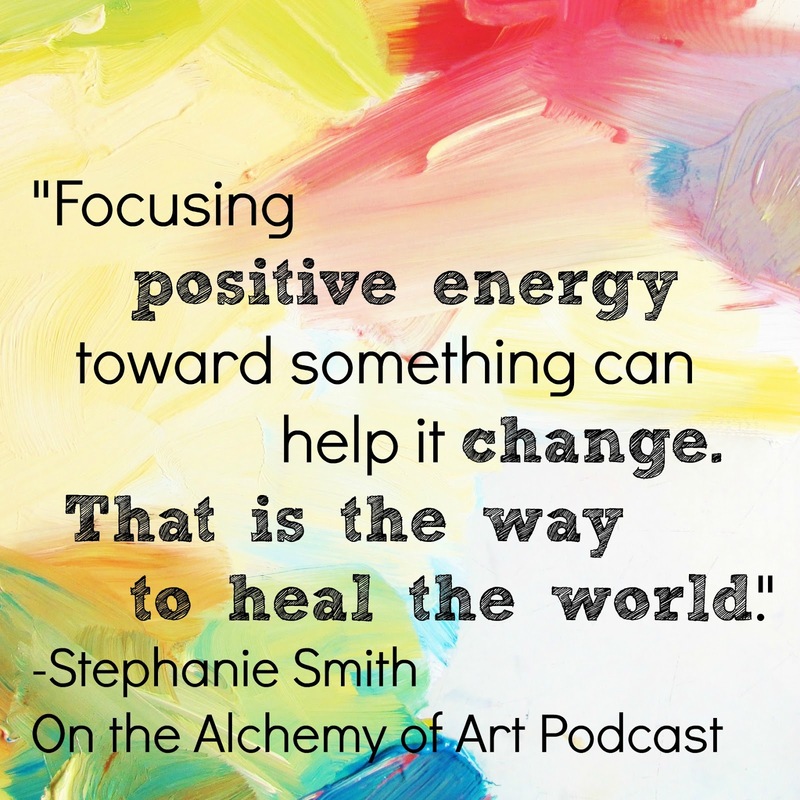 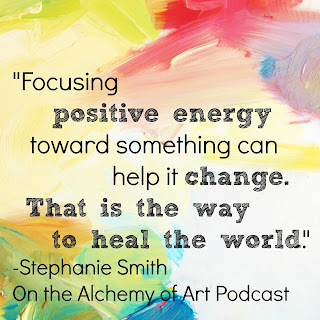 Today’s podcast features an interview with the artist Stephanie Smith. 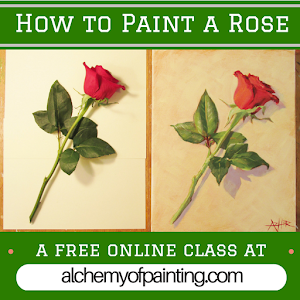 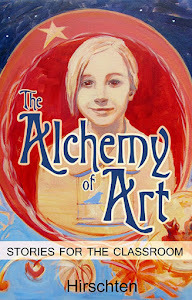 I like the art of alchemy very much like the beautiful painting. Thanks for sharing.